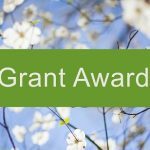 Scholarship Matters - Center for Engaged Scholarship - CES | Our goal is to offer a progressive view of how scholarship is shaping the critical cultural debates and policy decisions that will determine the future of American society. 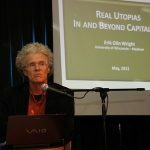 We’re social scientists who believe that the United States should be a more democratic, egalitarian, sustainable society. We created our dissertation fellowships to encourage engaged scholarship and the progress it supports. 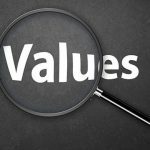 Engaged scholarship advances progressive values. It’s politically engaged research that meets the highest academic standards. The Social Sciences are alive everywhere in our world. Our goal is to offer a progressive view of how scholarship is shaping the critical cultural debates and policy decisions that will determine the future of American society. 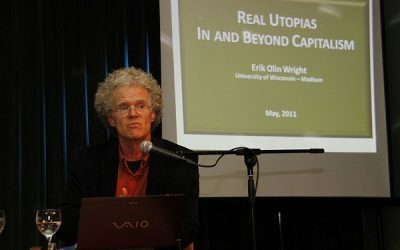 CES mourns the death of Erik Olin Wright. 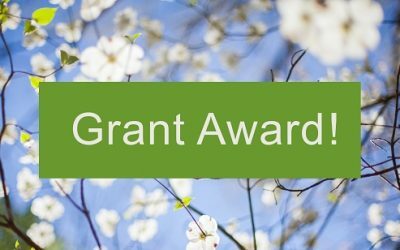 CES has received a grant from the Hewlett Foundation. 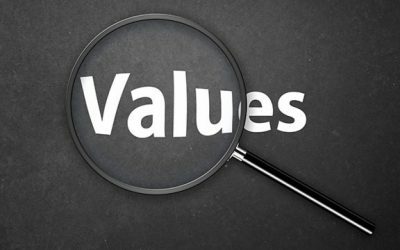 Robert Dunn’s argument on the impossibility and undesirability of “value free” social science.